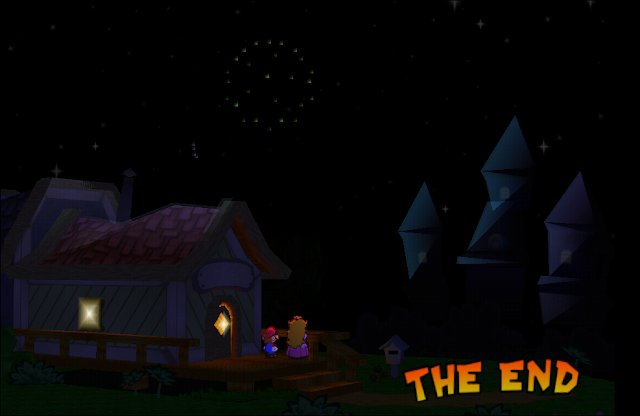 What did you guys do in New Year 2012? 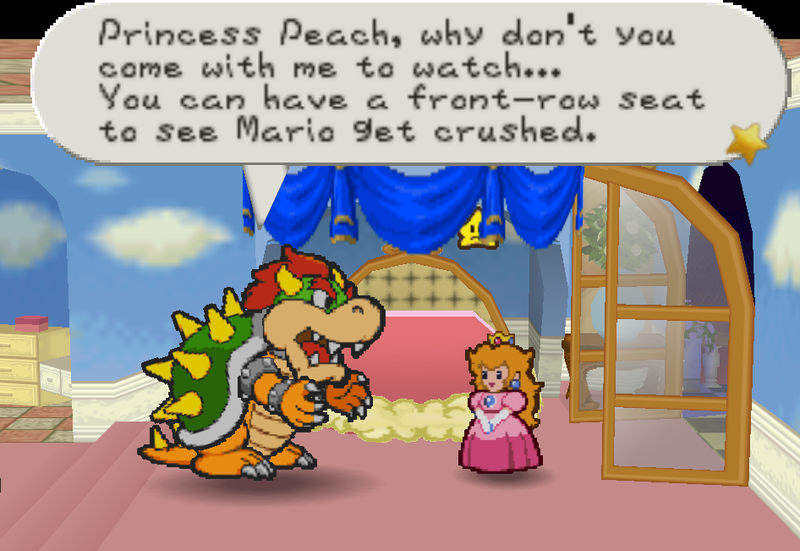 Well, I saved Princess Peach and the entire Mushroom Kingdom from the hand of the evil King Bowser! Paper Mario is a game sequel from the video games Mario Bros series which is published for Nintendo 64 platform. 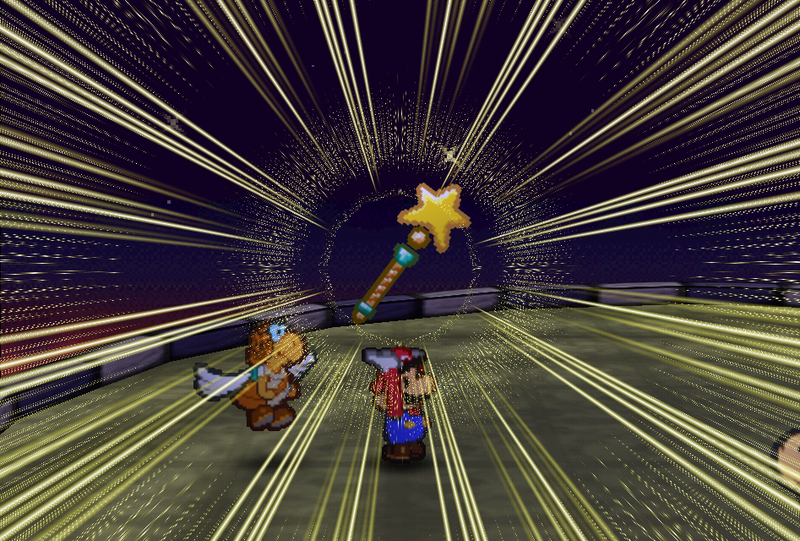 In order to save the Mushroom Kingdom, Mario has to find seven "Star Spirits" to negate the effects of the captured Star Rod, which grants invincibility to Bowser. 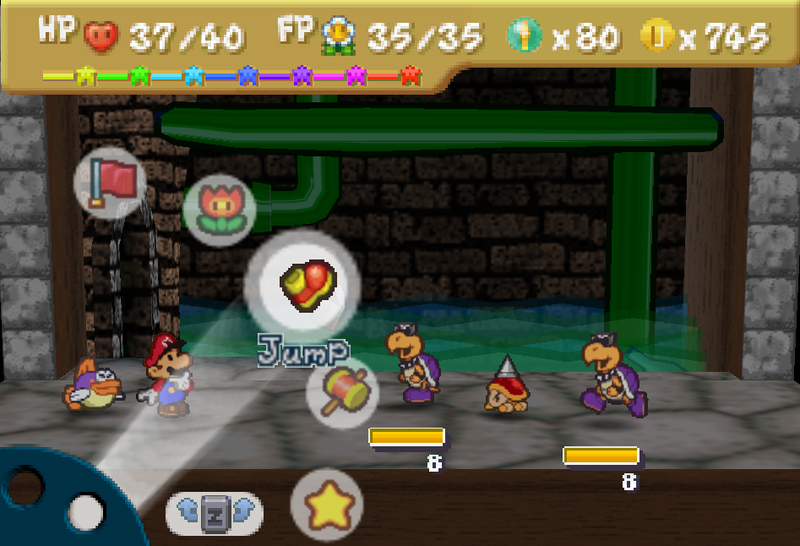 Paper Mario offers a really different game play from the usual Mario Bros that we played in Nintendo system. In this game, Mario travels along with a number of partners to help him solve puzzles in the game's world. 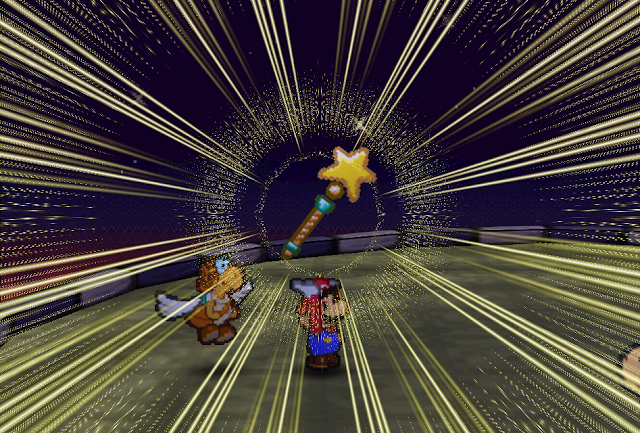 Moreover, the battle is based on turn-based battle system, which we usually find in most RPGs.